Welcome to Traveling with a Big Family! We've got a big family: there's my lovely wife, and our four children (two girls, two boys, all pre-K to junior high school age), and of course, myself, the Dad. How do we pull off such big trips with all these kids? At home, the 6 of us can have a pretty hard time finding a vehicle large enough to accommodate all of us, and it can be hard to get a table for 6 at a restaurant sometimes. So how could we possibly even think of taking off on a long journey to Asia, or Europe or South America, or some other far-flung international destination? But my wife and I have always loved to travel, and I think the kids may have inherited the travel bug. 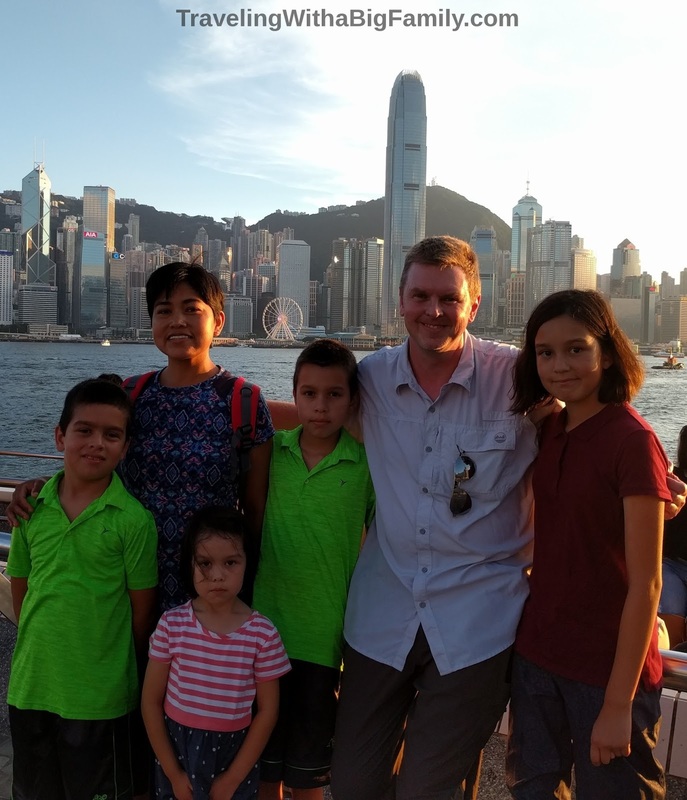 So after several 2-week and 3-week trips over the years, last year we made a 5-week trip to Asia with the kids. This year, it was Europe. 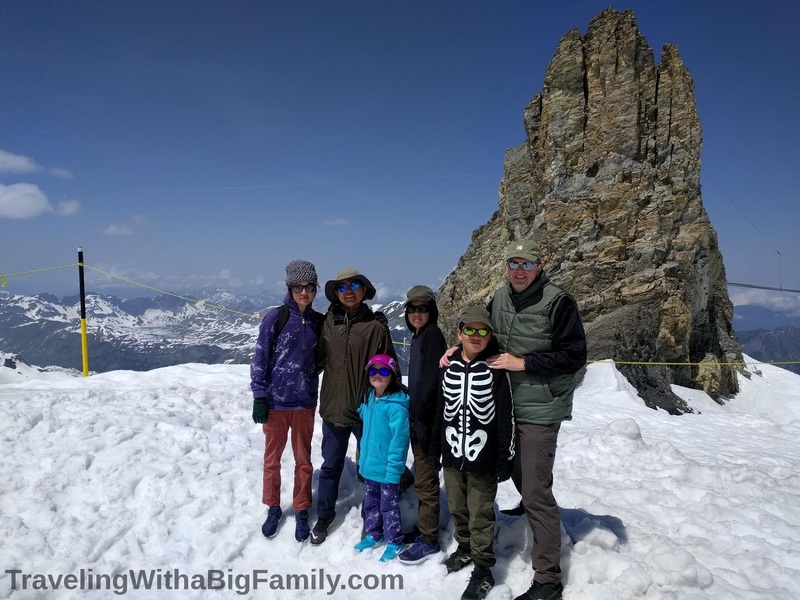 When planning the Asia trip, I started my research online, and found that there really wasn't much info available about how to take a big international trip with a large family, especially one with several young children. We wondered: how do we book travel tickets for that many people? Where should we stay? Would any hotels be large enough for our family to fit in one room, and how would we find them? What would we eat? What sorts of activities do you do there for kids? How much was all this going to cost? Would it be safe? Were we crazy? Where was all the information about how to travel with a BIG family like ours? That's when the idea for this blog began to form. Since there really wasn't much info out there, we thought, we'd just have to be pioneers! We'd be the ones to go out there, really do it, on our own, independently traveling with young children, and then we'd come back, and let everyone know how it went. So here we go! Traveling with A Big Family in Hong Kong! Want more now? Check out our List of All Posts.